Dark spots, hyperpigmentation, dull skin – anyone who has these issues can understand how difficult it is to deal with them. We are always on the lookout for that one ingredient that can fight all these issues. Sounds impossible? Not exactly. 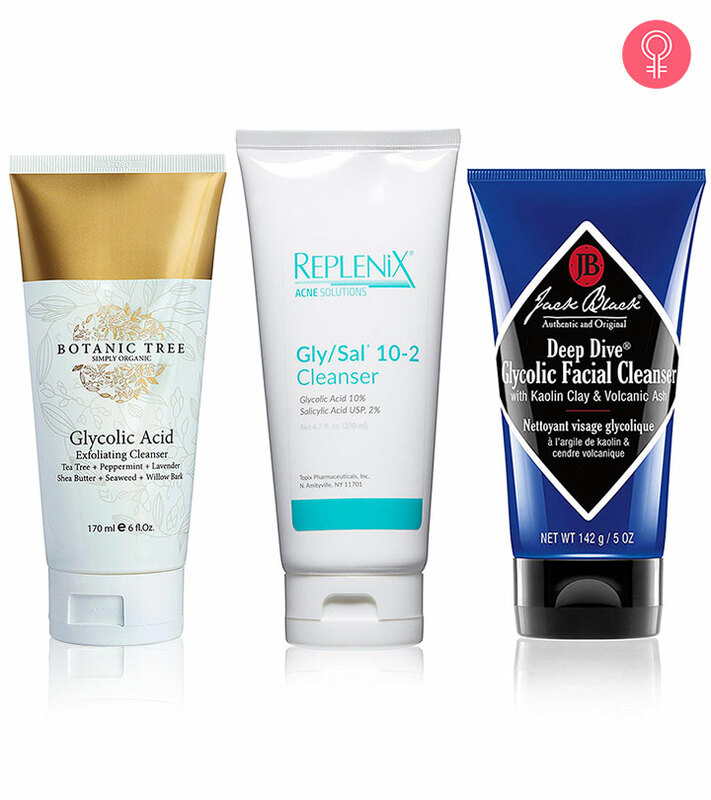 Glycolic acid cleansers can help you get rid of all these issues. They not only exfoliate your skin but also help in clearing dirt, oil, and other impurities from your face. 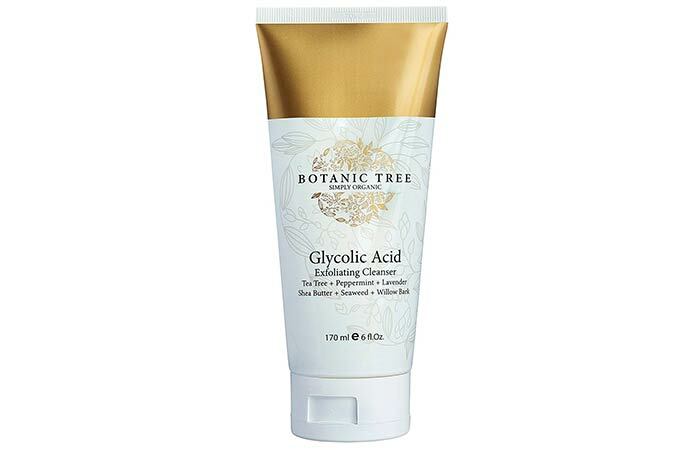 Glycolic acid can be found in a lot of face washes and formulations. 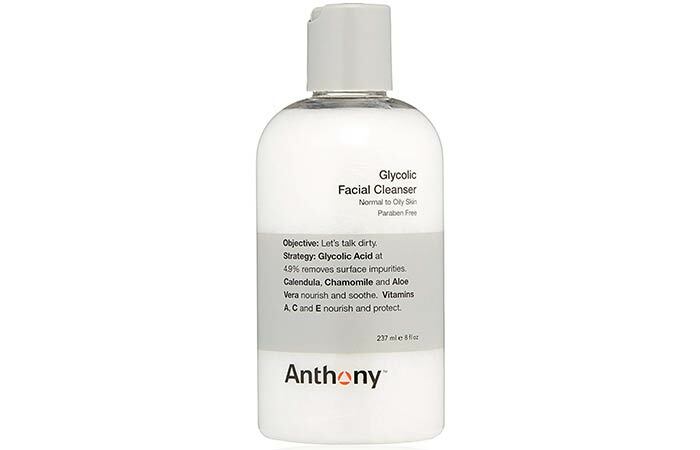 We have compiled a list of the best glycolic acid face washes available on the market. Take a look. 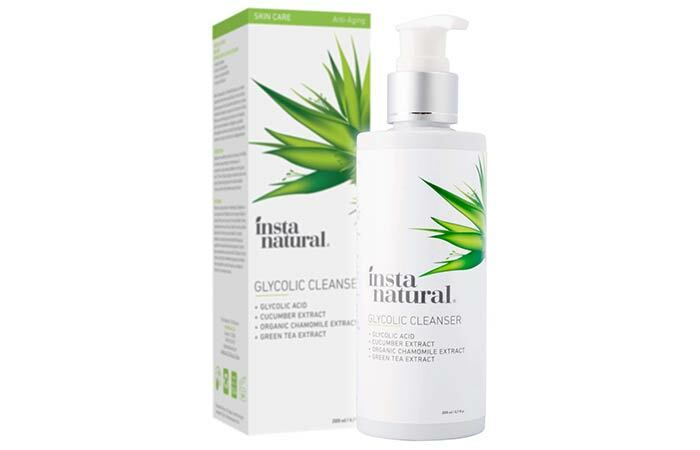 This glycolic acid cleanser has a clay base that clears oil from your face and washes away dirt and dead skin cells. It makes your skin firm and smooth. This product has a gentle formula that cleans your skin without drying it. 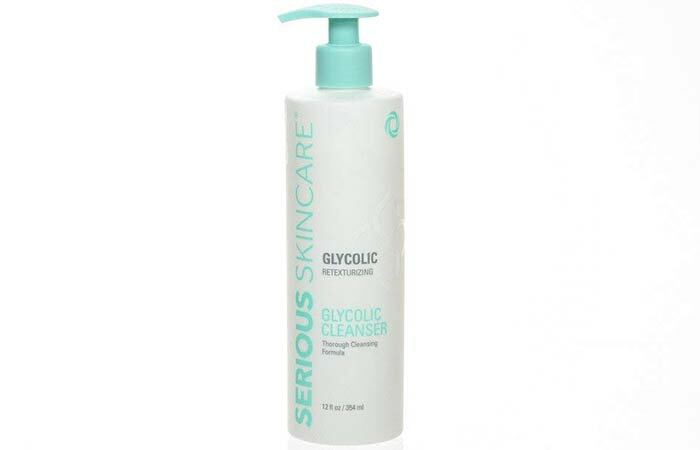 It is formulated with PureScience formula and is suitable for all skin types. 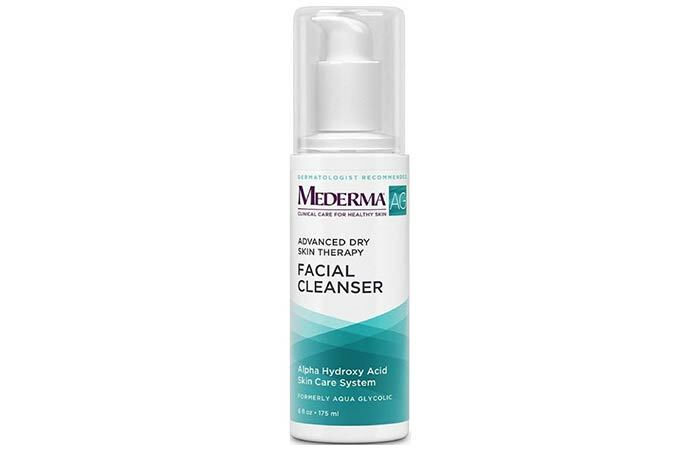 This cleanser works to reduce skin issues like blackheads, irritation, and clogged pores. 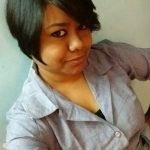 It is oil-free and helps in controlling breakouts and keeping your skin hydrated. It also claims to heal chapped and flaky skin. The fragrance might be overpowering for some. This is a purifying cleansing gel. 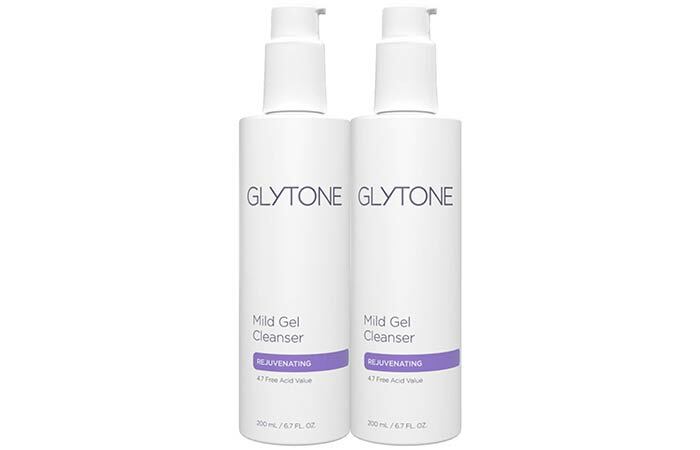 It has a 3% optimized blend of key ingredients, which include glycerin, glycolic acid, and other ingredients. This unique combination brightens up your dull skin tone and improves skin texture. It conditions your skin, leaving it feeling refreshed and renewed. It contains 4.9% glycolic acid that removes dirt from your skin effectively. It cleanses your skin without stripping it of its natural oils. It is a non-drying formula that does not cause breakouts. 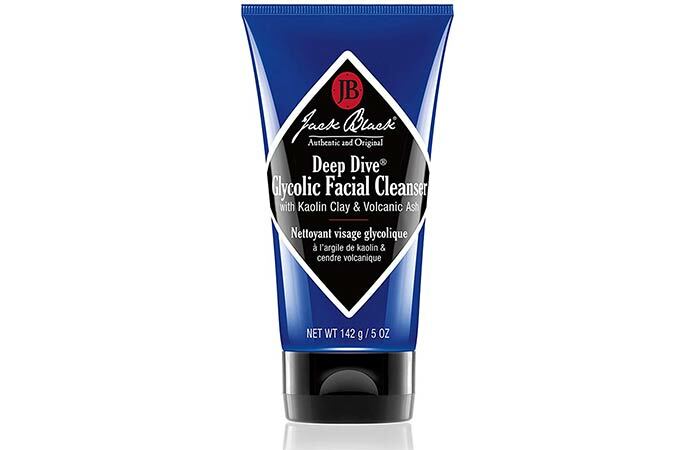 It is non-foaming, and it gently exfoliates your face, leaving it smooth. This product contains willow bark and sugar cane extracts. Both are the natural forms of salicylic and glycolic acid. These natural forms are mild and gentle and also help in controlling excess oil production. • Cannot remove makeup as effectively as claimed. 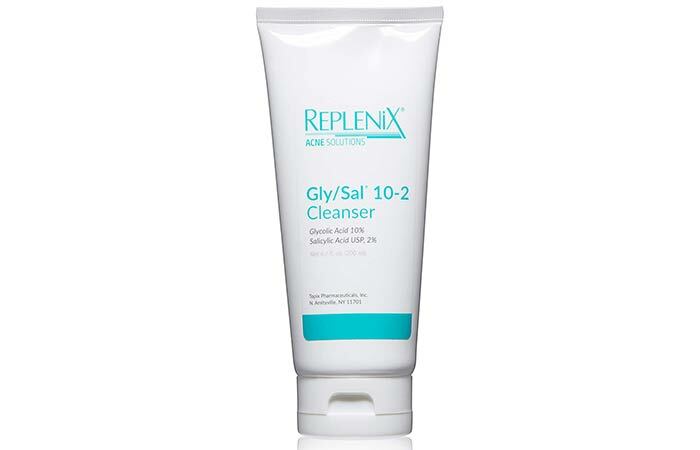 Replenix Gly/Sly 10-2 cleanser is best for acne-prone skin. It contains glycolic (10%) and salicylic (2%) acids that encourage healing. It unclogs the skin pores and eliminates dead skin cells, whiteheads, and blackheads. It also helps in brightening your skin tone. 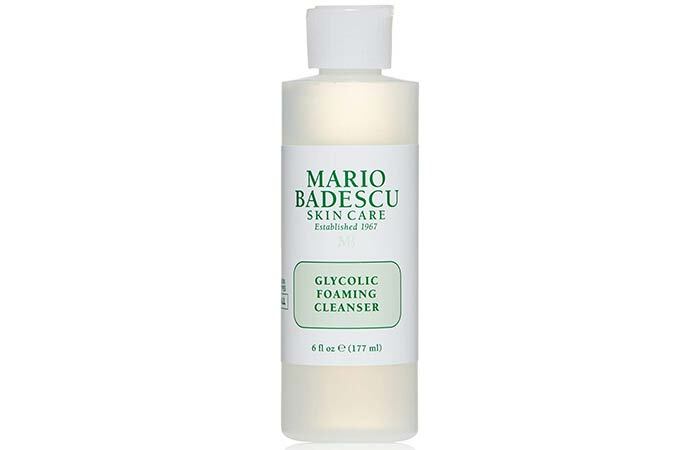 This cleanser contains 5% glycolic acid. This advanced formula contains natural extracts and is extremely gentle. It helps in controlling acne breakouts and diminishing age lines. It claims to fade your blemishes and spots and improve your skin radiance. 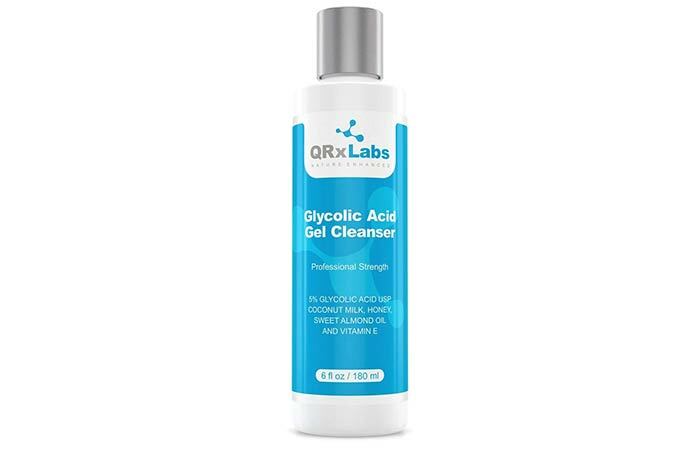 It is a gentle glycolic acid face wash that claims to even out your skin tone, fade age spots, exfoliate your skin gently, and also improve your acne scars. It promotes healthy skin by stimulating new cell development. It cleanses dirt, impurities, and traces of pollution and keeps your skin feeling refreshed throughout the day. This product has a superior AHA exfoliating formula. It controls breakouts effectively. It uses the powerful antioxidant properties of vitamin C to protect your skin from the harmful effects of free radicals. It diminishes the signs of aging. It also comes with a 30-day no-questions-asked return policy. This is an anti-aging face wash that sloughs away the dead skin cells from your skin and unclogs the pores. It works well on age spots, dark spots, blemishes, discoloration, and signs of aging. 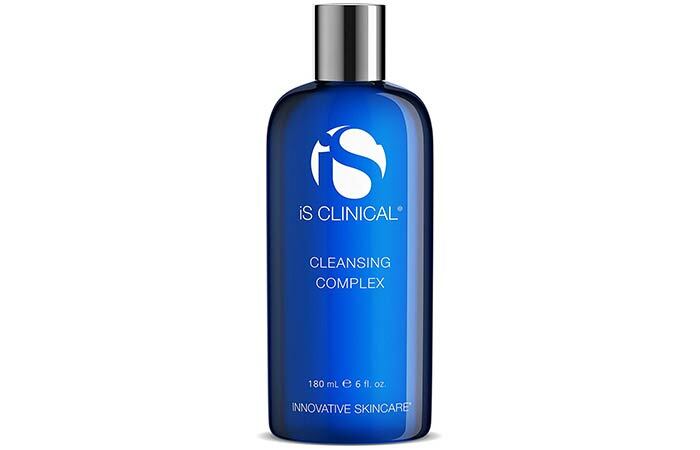 This formula contains 2.5% glycolic acid and a combination of many ingredients that ensure deep cleansing. It claims to remove dark spots, sun spots, and discoloration. It also claims to prevent premature aging and brighten a dull complexion. This facial cleanser can also double as a shaving cream (for sensitive areas, such as the face and underarms). It contains glycolic acid. This product belongs to the brand’s advanced dry skin therapy products and is suitable for all skin types. It improves skin irritation and heals shaving bumps. Its low pH balanced formula gently removes all the dead skin cell build-up from your face. It is completely oil-free and suitable for all skin types. It is extremely gentle and ensures deep-pore cleansing. This cleanser is suitable for all skin types. It lathers well and gives you a deep cleansing effect. 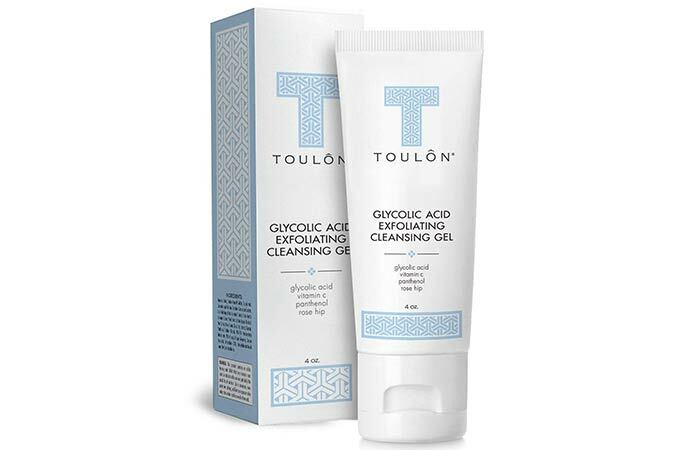 The exfoliating effects of glycolic acid make your skin smooth and glowing. It removes all traces of makeup and dirt and reduces skin discoloration. This is an extremely mild and lightweight cleanser that exfoliates your skin gently and rejuvenates it. It contains glycolic acid and a hydrating formula that leaves your skin soft and smooth. If you want youthful and glowing skin, glycolic acid is your best friend. 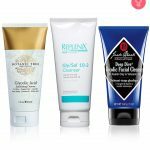 If you have never used glycolic acid products, try any of these today. If you think we missed out on including any product in this list, let us know in the comments section below.